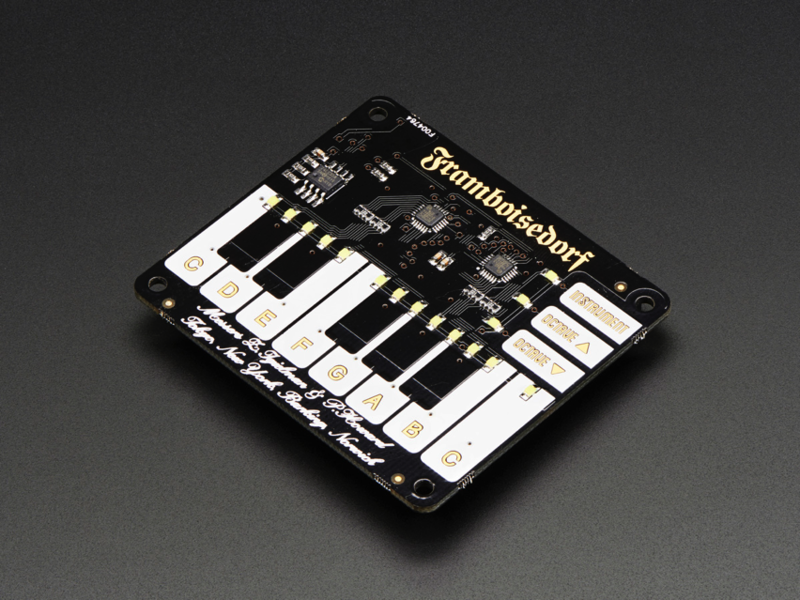 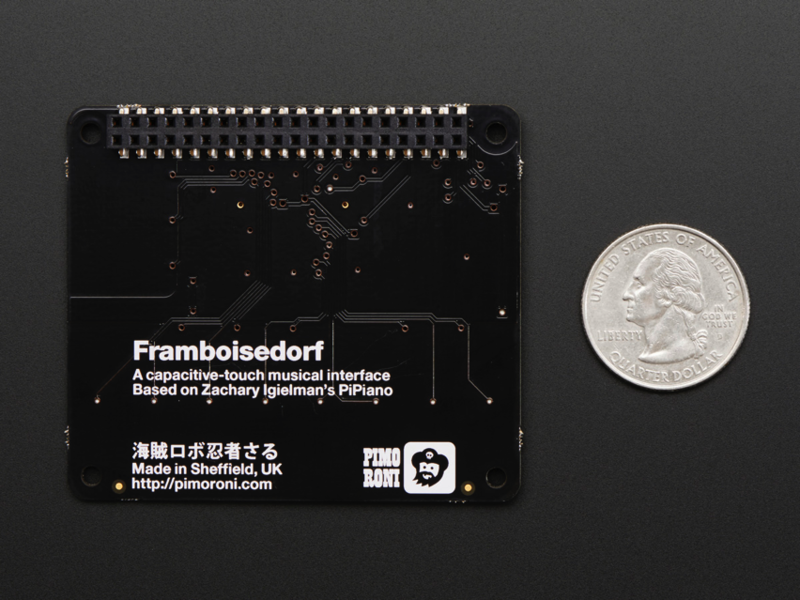 NEW PRODUCT – Pimoroni Piano HAT « Adafruit Industries – Makers, hackers, artists, designers and engineers! 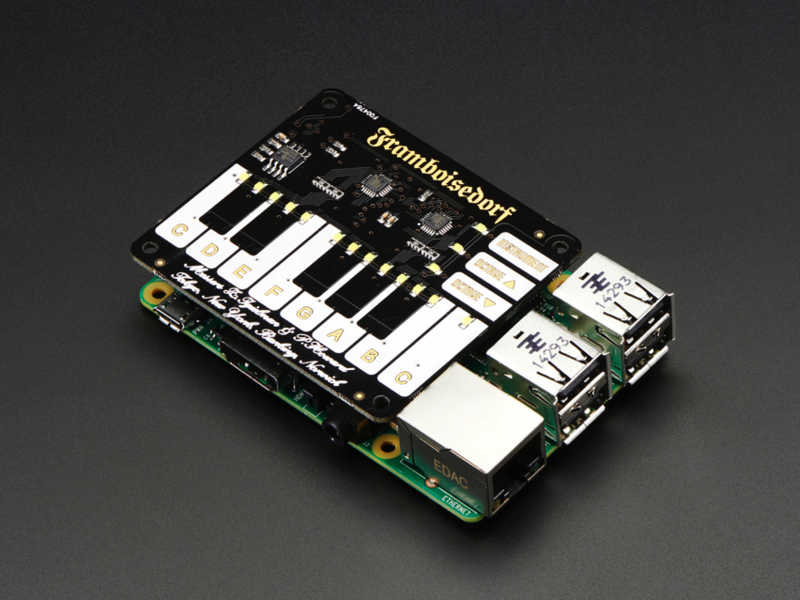 Raspberry Pi; meet your new musical B.F.F! 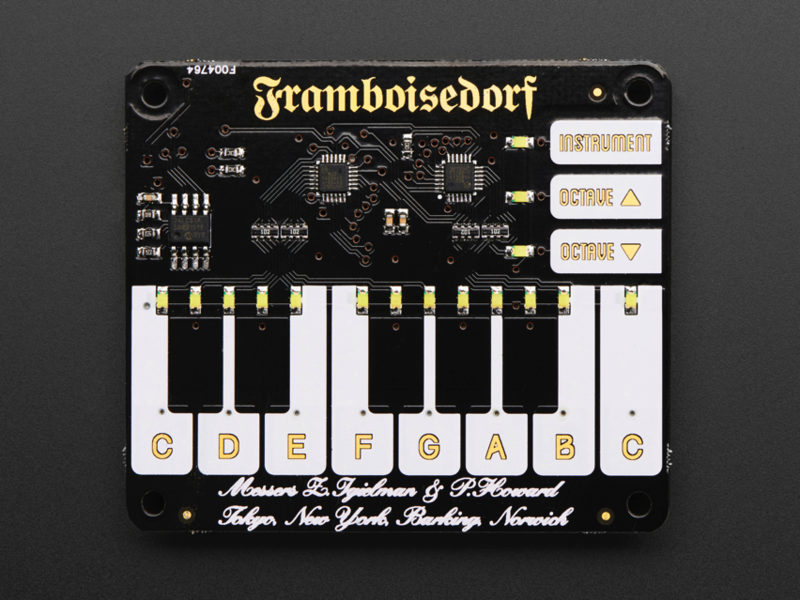 For all you Pro’s wanting to take this a step further, you can also make your Piano HAT output regular MIDI commands with a USB to MIDI adapter and take charge of your hardware synth gear. 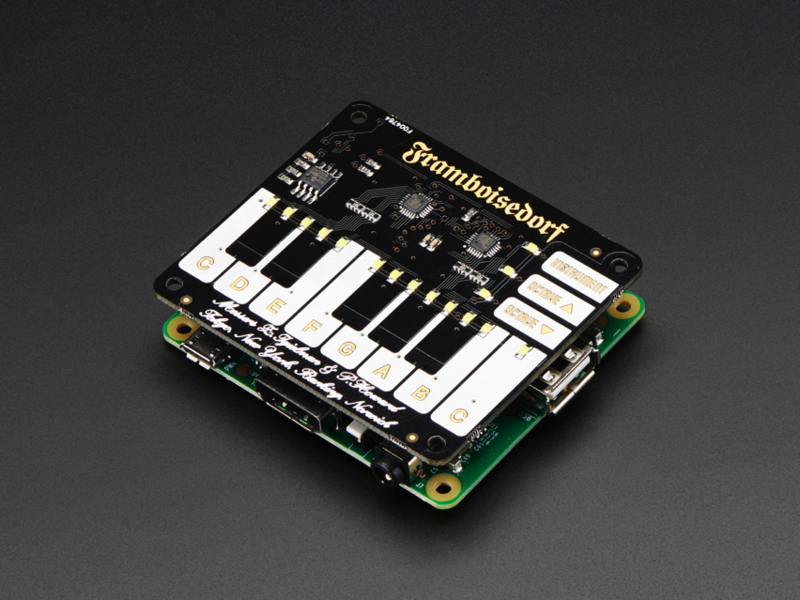 The Piano HAT is compatible with Raspberry Pi 2, B+ and A+ and comes fully assembled with a treasure trove of examples to get you started.